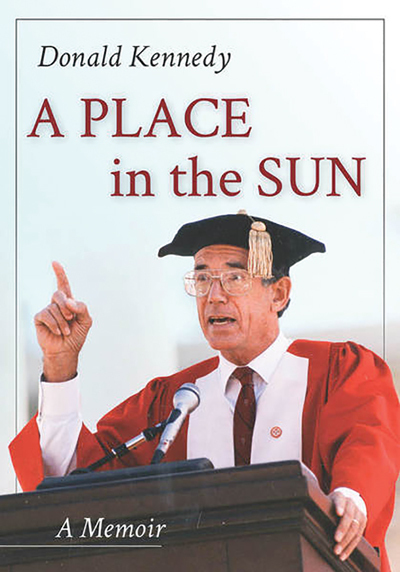 Amy Biehl’s Last Home: A Bright Life, a Tragic Death, and a Journey of Reconciliation in South Africa, STEVEN D. GISH, MA ’88, PhD ’94; Ohio U. Press. Twenty-five years later, Amy Biehl’s murder still shocks. A young Fulbright scholar, Biehl, ’89, had gone to Cape Town to study the role of women in South Africa’s transition to democracy. Two days before she was scheduled to return, she was giving black friends a ride home when she was pulled from her car by a mob of black South Africans and stabbed and stoned to death. She was the only American killed in the spasms of violence accompanying apartheid’s demise. For Steven Gish, then earning his PhD in African history at Stanford, the killing was devastating on multiple levels. 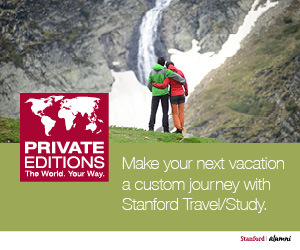 When he saw news photos of Biehl, he recognized her from Stanford. And her death added to his growing despair that South Africa’s joyous rebirth was descending into chaos. “Amy’s death felt like a punch in the gut,” he writes. And yet, a quarter-century later, Biehl has become an enduring symbol for hope, reconciliation and escape from intractable conflict, not least because of her parents’ extraordinary acts of forgiveness. Not only did Peter and Linda Biehl come to support amnesty for her killers, but they also hired two of them to work at the Amy Foundation, which serves the black township where their daughter was killed. 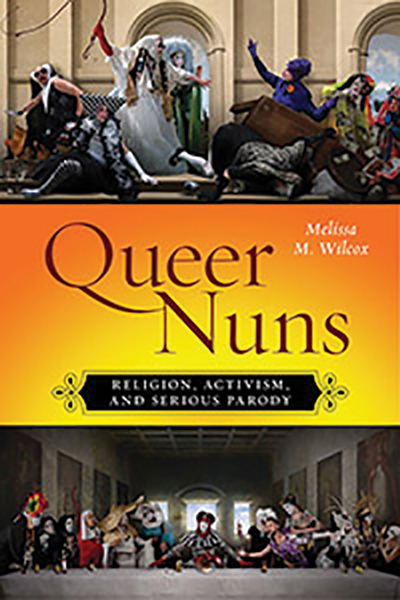 —MELISSA M. WILCOX, ’93, in Queer Nuns: Religion, Activism, and Serious Parody; NYU Press. 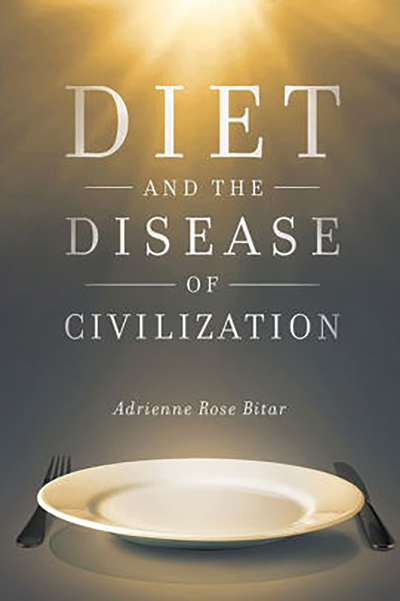 Diet and the Disease of Civilization, ADRIENNE ROSE BITAR, PhD ’16; Rutgers U. Press. Read as literature, contemporary American diet books—some 400 of them—shed light on civilization and its discontents. Whether the genre is harnessing nostalgia for a purportedly pure Eden or despair at the supposed toxicity of modern industrial society, Bitar says, it promises more than just weight loss. It supplies a vision of a better life. Patient Care: Death and Life in the Emergency Room, PAUL SEWARD, ’64; Catapult. A surgeon relates unforgettable cases from his nearly 50 years of practice. 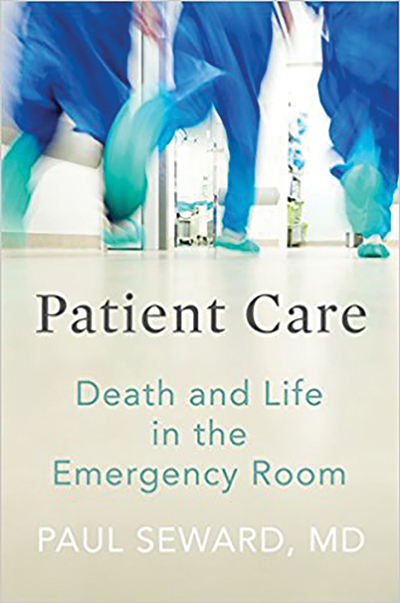 Though there’s no shortage of suspense, his concise storytelling focuses not on the high drama of the ER but on the lessons learned there from the shared humanity of patient and physician (and nurses, pharmacists and coroners). 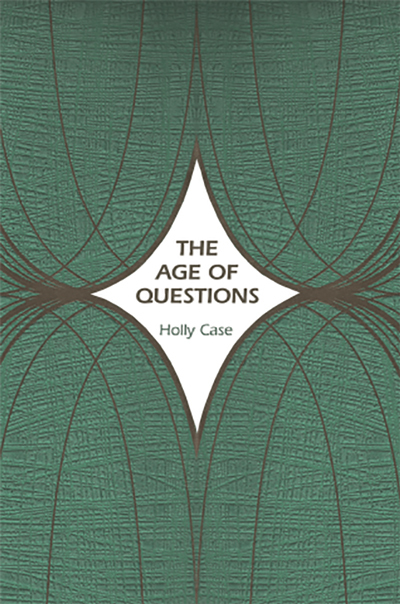 The Age of Questions, HOLLY CASE, MA ’00, PhD ’04; Princeton U. Press. Today, we speak of political issues or debates, while 19th-century European writers overwhelmingly discussed politics in the language of questions. Case, an associate professor of history at Brown, argues that the “question” approach engendered a belief that political issues could be definitively answered, or solved—and was abandoned after it contributed to great horrors of the 20th century. General Magic, featuring MARC PORAT, MA ’75, PhD ’76, CHRIS MACASKILL, MS ’80, STEVE JARRETT, ’92, and RICH MILLER, ’70, MA ’72. 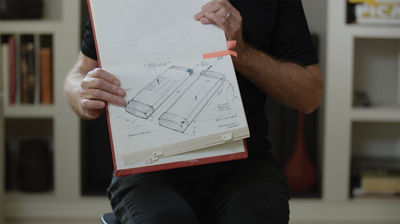 This documentary takes a close look at the early ’90s tech startup that former Apple CEO John Sculley calls “the most important company to come out of Silicon Valley that no one has heard of.” A spinoff of Apple led by members of the original Macintosh team, General Magic set out to build a phone—complete with texting, calendars, emoji-like animated characters and even a precursor to the cloud—a decade before Apple started work on the iPhone. Yet, in the absence of the internet or wireless data networks, and sabotaged by Apple’s doomed-to-fail Newton personal digital assistant, General Magic’s designers and engineers were in the right place, with all the right ideas, at the wrong time. The Criminalization of Black Children, Tera Eva Agyepong, ’03; UNC Press. Mad Boy, Nick Arvin, MS ’96; Europa Editions. The Oath and the Office, Corey Brettschneider, JD ’05; W. W. Norton. Zap! Martha Freeman, ’78; Simon & Schuster. Waste Land, David T. Hanson, ’70; Taverner Press. Punishment Without Crime, Alexandra Natapoff, JD ’95; Basic Books. For the Love of Apricots, Lisa Prince Newman, ’77; Prince of the Orchards Publications. The Removes, Tatjana Soli, ’87; Sarah Crichton Books. Experimental Beijing, Sasha Su-Ling Welland, ’91; Duke U. Press.